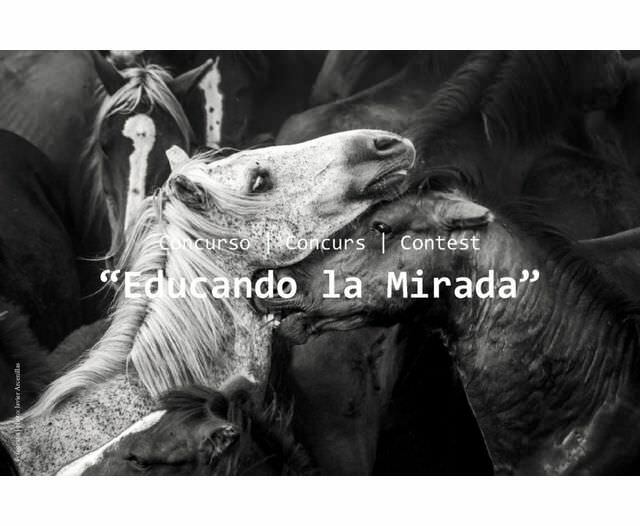 5th Edition of the international photography project contest “Educating the Eye”, organized by the library “Mercè Rodoreda” of Castell-Platja d’Aro (Girona, Spain). The theme of Educating the Eye photo contest is free. The only requirement is that the images must have been taken with a photographic camera or any device with camera; all sorts of manipulation and hybridization are allowed. 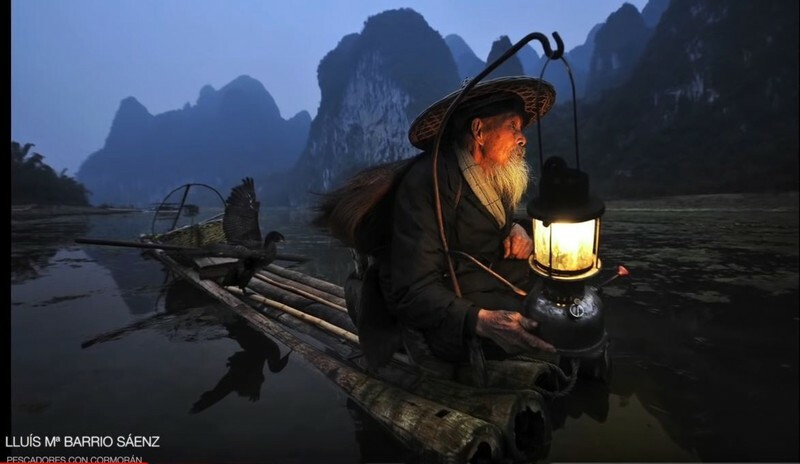 Professional or amateur photographers, individuals or groups can participate at photography contest. Each participant can send a maximum of two projects. The projects should consist of a theoretical part, in a dossier (see point 6 from Rules) , and a set of 6 to 12 images. A jury consisting of a representative of the City Council, two professionals in the world of photography and a Secretary will select the finalists, winners and runner-ups of the competition.